This where it all starts, not any two projects are the same. 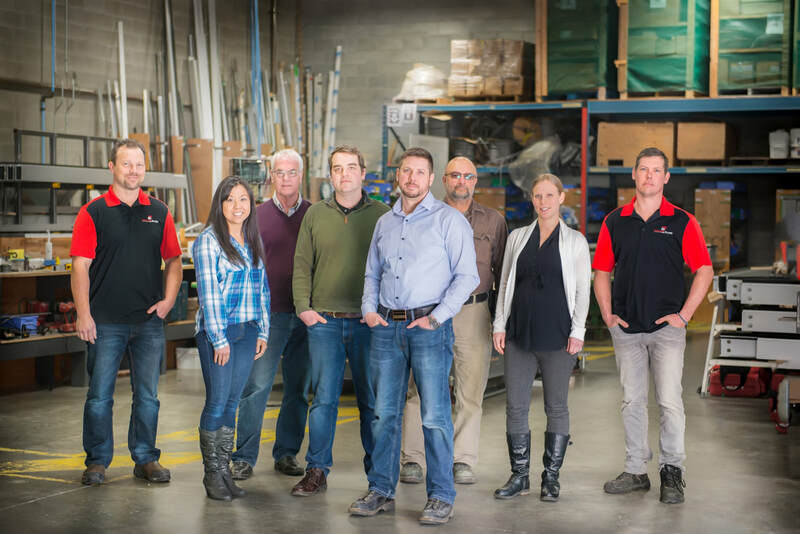 Our team at Redline Glass, will work directly with your General Contractor or Interior Design of choice. We will also put together a rough mock up drawing/design for you to view. Once the we have the idea and concept, we can present a variety of available options that falls within your budget. We will go over the industry leading products, supplies and the latest technologies, that would ensure the best custom glass design results. You then can approve the budget and provide a deposit. These next few steps are the most crucial and what gives Redline Glass apart from many of our competitors. 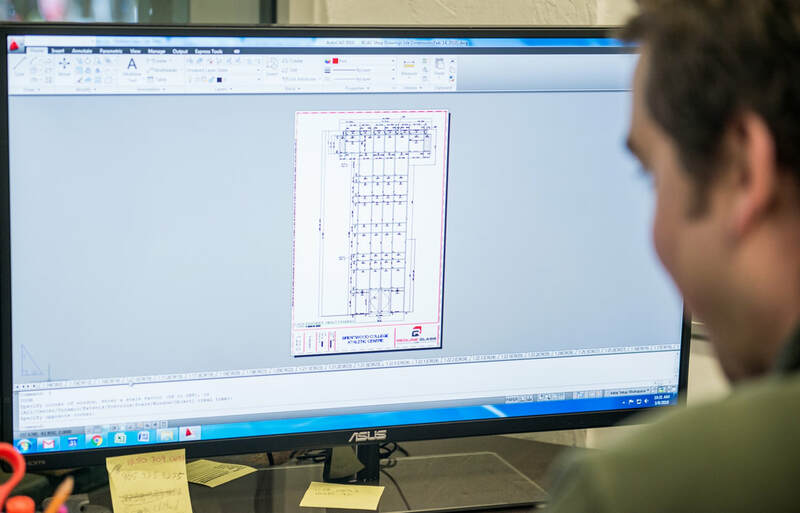 Our in-house designers can put together plans that our accurate to engineered specifications. We can layout what your going to need and how it should be put together. 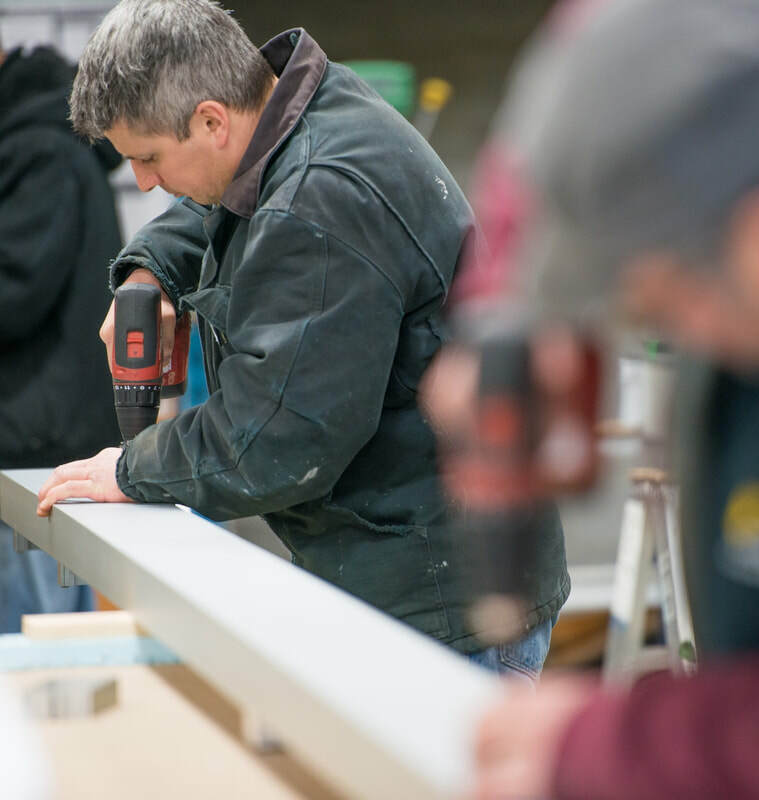 By have our design studio next door to our fabrication shop, we streamline the process and provide a tremendous amount of value. The end result is a superior custom glass product at the best possible price. The installation is where our quality control comes into play. All Redline Glass installers are trained to ensure the proper care is taken into consideration and the project is carried out correctly. This is when you can let out a deep sigh of relief. Redline Glass stands behind our process and this is why we can stand behind your custom glass product. 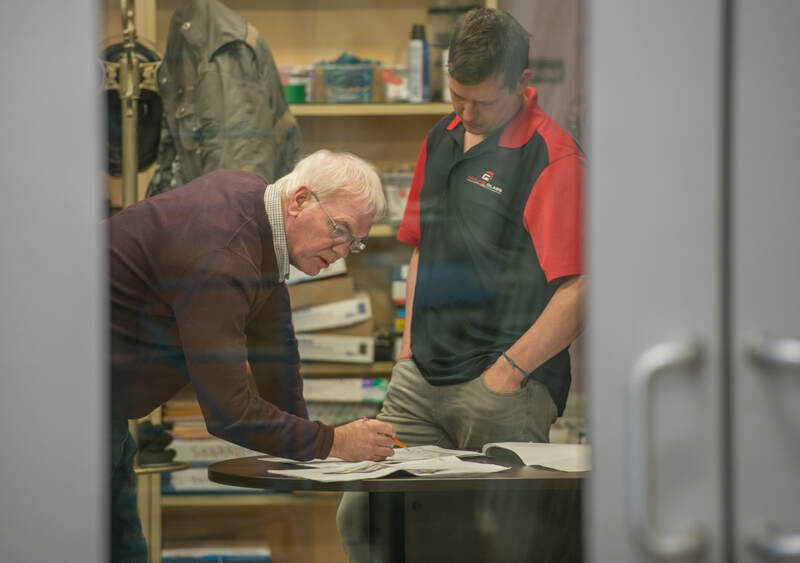 We would like you to enjoy your exceptional custom design for years to come - choose Redline Glass to manage this process properly.